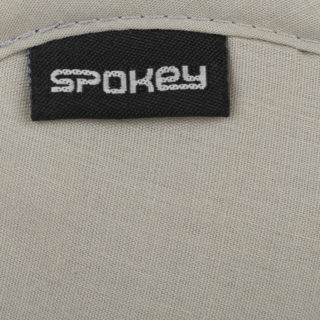 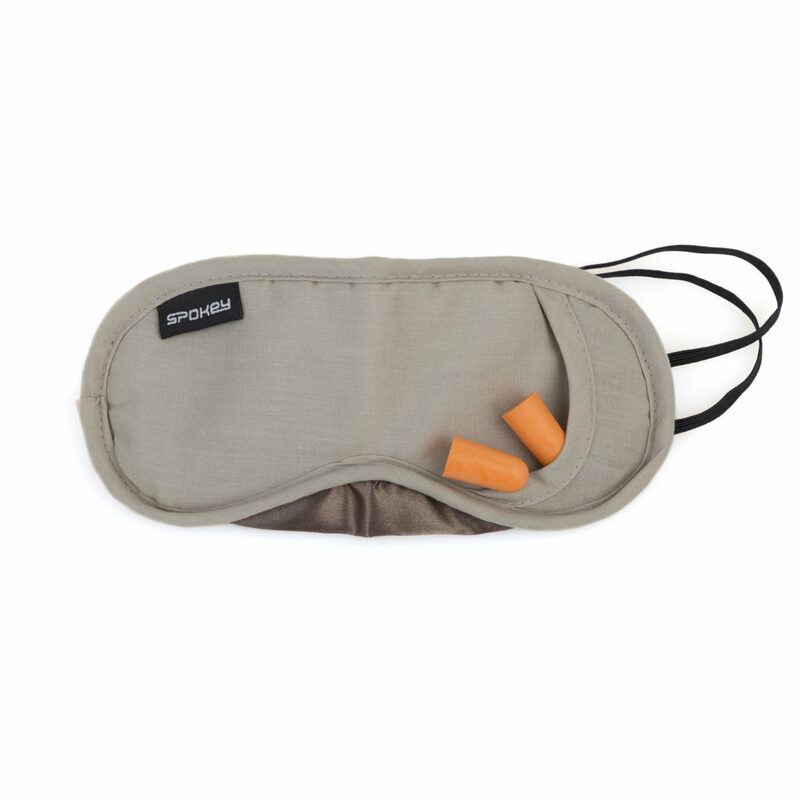 The Spokey Easy set includes the eye mask and ear plugs. 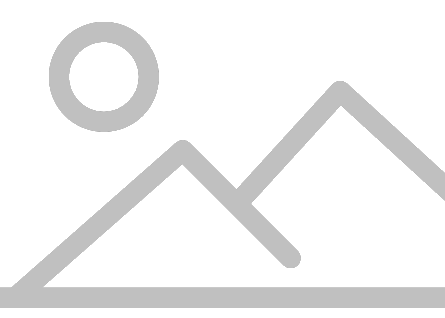 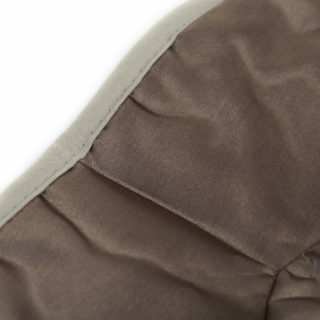 This ensures the comfort of sleep for persons sensitive to external stimuli. The mask has a special pocket allowing to store the ear plugs in a comfortable way. 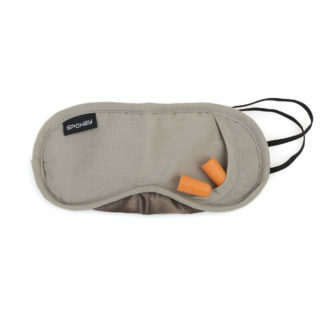 The set includes an eye mask which blocks out the light as well as ear plugs. 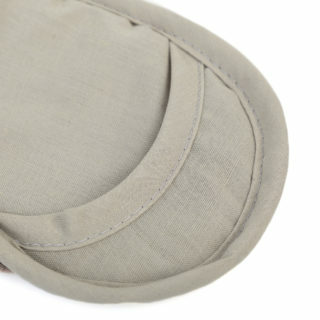 This ensures the comfort of sleep for persons sensitive to external stimuli.